Wisconsin windows are faced with some of the harshest winter weather in the United States. Summers get pretty brutal as well. Homeowners in Wisconsin need to depend on their windows to perform at their best all year long. Under-performing, drafty windows will cause many problems for homeowners. Your furnace and air conditioner will have to work overtime to compensate for the unwanted outside air that sneaks into your home. There are many window styles and materials to choose from nowadays. 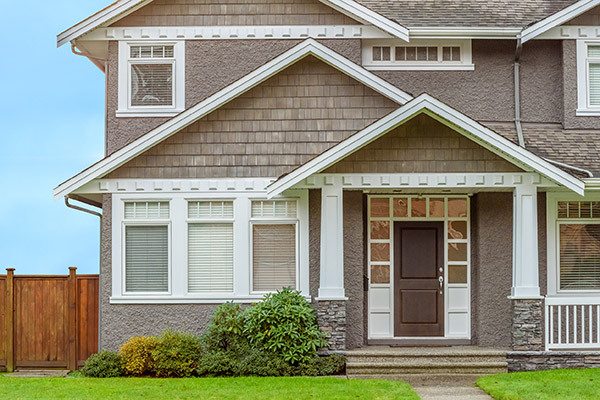 You need to choose replacement windows that’ll not only look great, but keep your home protected during every season. We’ll go over the different materials and decide which is best for your home in Wisconsin. 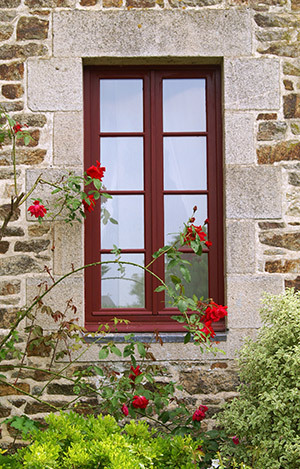 Replacement windows come in a variety of different materials. Wisconsin homeowners can choose from wood, aluminum or vinyl windows. However, you need to make sure you choose the window material that’ll withstand Wisconsin’s climate. Wood is known for its elegance and excellent curb appeal. Wood windows create a warm and inviting feeling for your home, but they come at a hefty price. They’re the most expensive option, which might be enough to steer some homeowners away. If price is of no issue, there’s still some major flaws that come with wood windows. 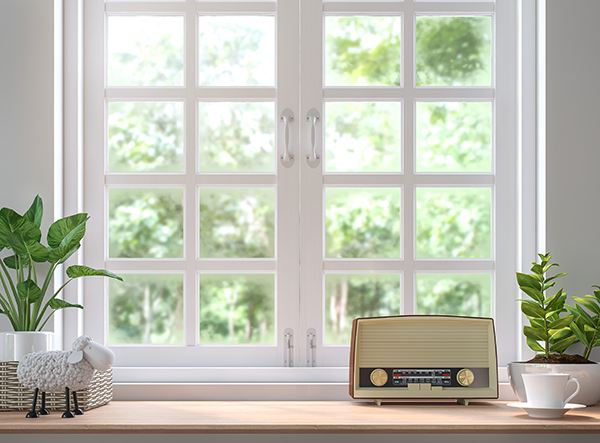 Although wood windows may look great, they’re not ideal for Wisconsin homeowners. They require a lot of maintenance, such as painting and staining, just to keep them looking good which adds to their cost. Due to the amount of precipitation that Wisconsin experiences, wood windows are very prone to rotting, warping and expanding. The extreme weather conditions will wear out your windows sooner rather than later. Aluminum windows provide a cheap alternative to wood and have better durability. They won’t warp or rot from the moisture exposure in Wisconsin. That being said, aluminum is a cheap option for a reason. Aluminum is prone to dents and scratches so you may need to repaint every now and then. They also absorb heat at a high rate. In the summer, your aluminum windows will become very hot to the touch. 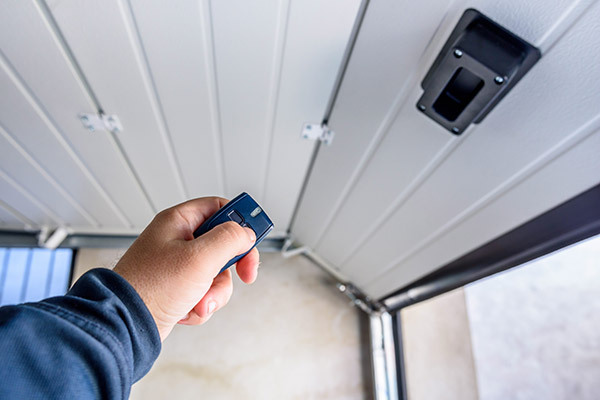 That heat will then be transferred into your home and your air conditioning will have to work harder to keep your home at a comfortable temperature. Aluminum windows won’t perform the way you want them to during extreme weather conditions. If you’re looking for the best Wisconsin windows, aluminum is not the answer. Vinyl windows are perfect for Wisconsin homeowners. They’re resistant to cracking, rotting, warping and expanding. 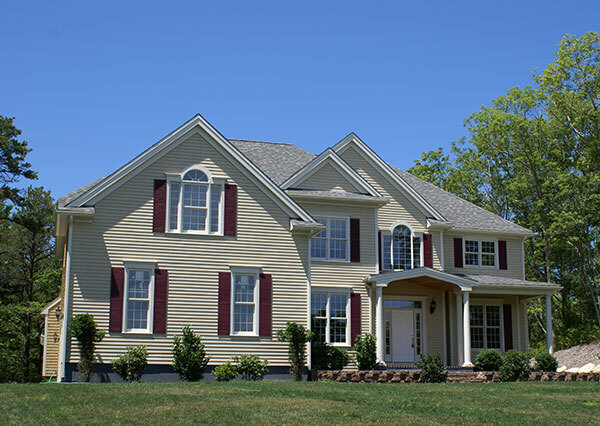 Along with excellent durability, vinyl replacement windows are extremely energy efficient. Both the glass and frame of vinyl windows are insulated. Argon gas-filled glass and foam filled frames help keep the elements out of your home. By doing so, you’ll save money on your energy bills because your heating and air conditioning won’t have to work as hard to keep your home’s temperature regulated. 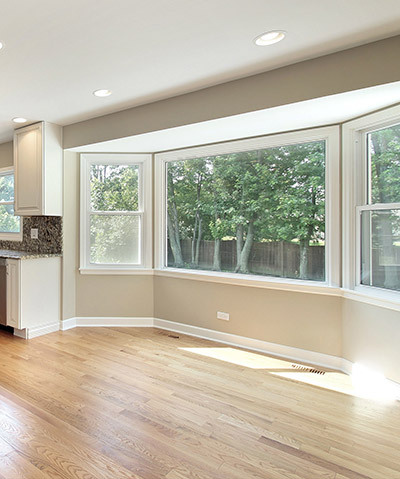 Vinyl windows are also extremely low maintenance. The color is baked into the frames so you won’t have to worry about staining or painting your windows. Plus, your vinyl windows can come in a wood grain finish to give you the beauty of wood windows without any of the negatives. It’s a win-win. It’s no surprise that over 350,000 homeowners have trusted Feldco for their replacement window needs. Wisconsin residents can count on our vinyl windows to keep their home beautiful and energy efficient. Along with industry leading products, professional installation is also part of the package when you choose Feldco. Your windows will be installed correctly the first time to ensure a safe and secure fit. For the best Wisconsin windows, get a free quote online or call us at 866-4FELDCO.